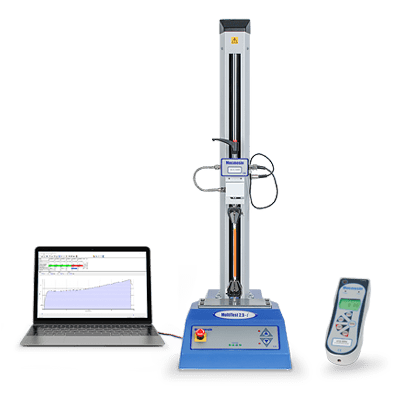 Mecmesin testing systems are highly versatile and we specialise in conquering force and torque testing challenges, both big and small. 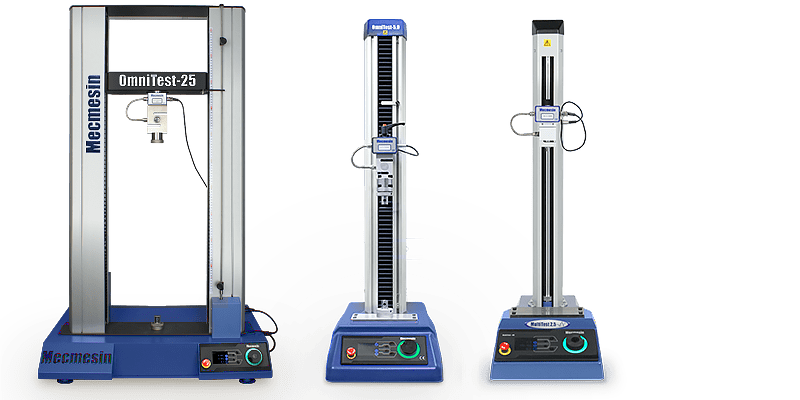 Do you need a special grip or fixture, a modified tester, or a bespoke testing system? No problem - our engineers can design and build solutions to meet your exact testing requirements. Mecmesin testing systems and instruments are delivered fully calibrated. Each comes with its own calibration certificate traceable to national standards. Find out more about Mecmesin servicing and calibration. 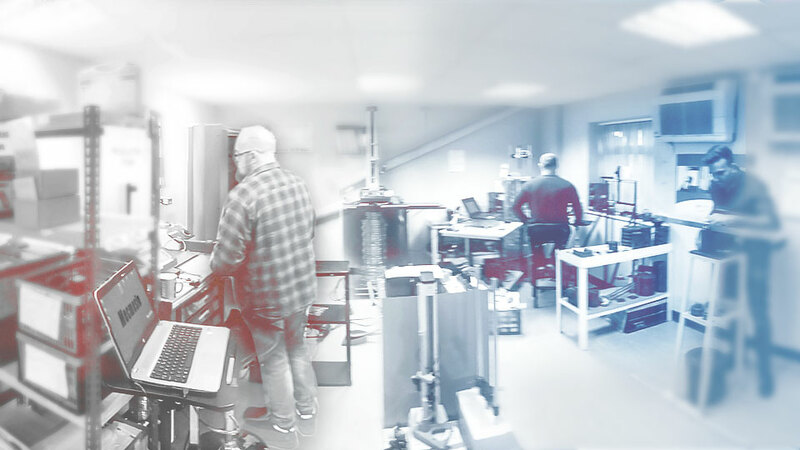 Our range of force testing instruments and systems have been designed in collaboration with our customers, for accuracy, reliability and affordability. 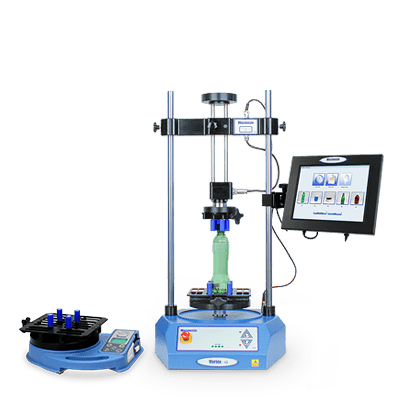 Our range of materials testers has been designed to meet the needs of QC and R&D professionals for testing the key physical strength characteristics of materials. Simple-to-use, accurate and affordable. 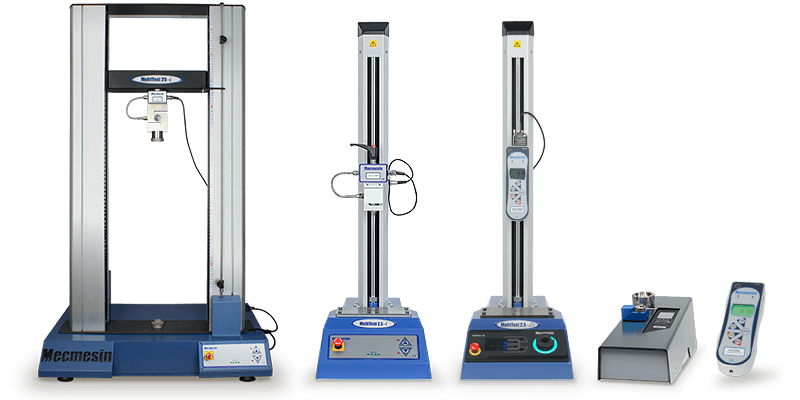 Our range of torque meters and testing systems are renowned for their ease-of-use and affordability by customers across all industries. Since we initiated this sample testing procedure, we have improved the consistency and level of quality of our products. 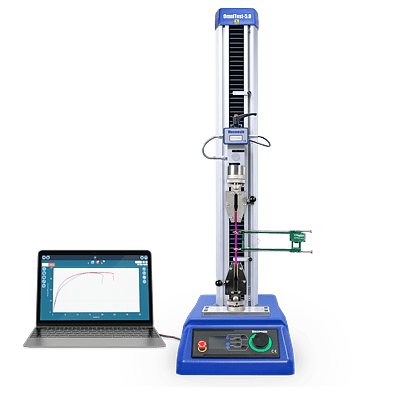 The intuitive graphical illustration of the results helps us better understand the whole test and the nature of the torque characteristics, which assist in the design process. 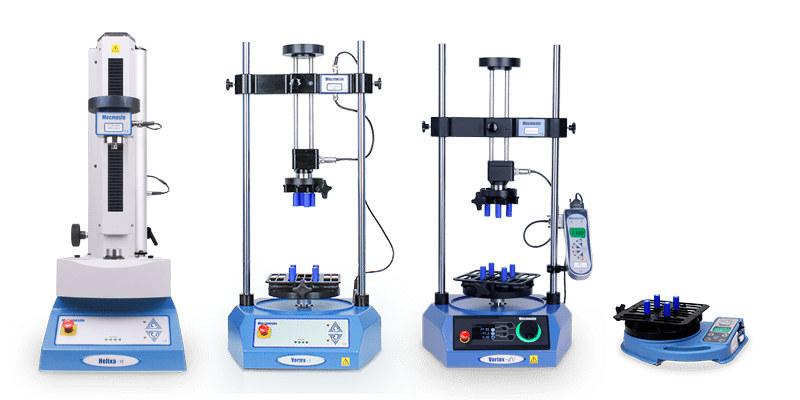 The Vortex-i system has enabled us to eliminate the variability of results experienced with our previous manually-operated testing systems, allowing accurate and consistent testing of the conformance of our drug delivery systems to our stringent in-house standards. Tactile characteristics have become a very important aspect in TRV design. The Vortex-i has enabled Pegler Yorkshire to benchmark and assess new design proposals allowing detailed examination of dynamic characteristics and wear over prolonged use. As a result we can provide customers with TRVs of an increased quality and durability.